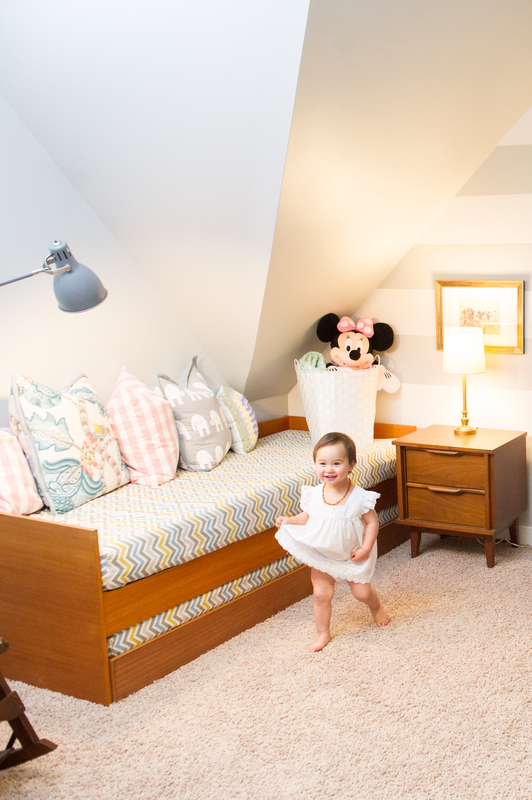 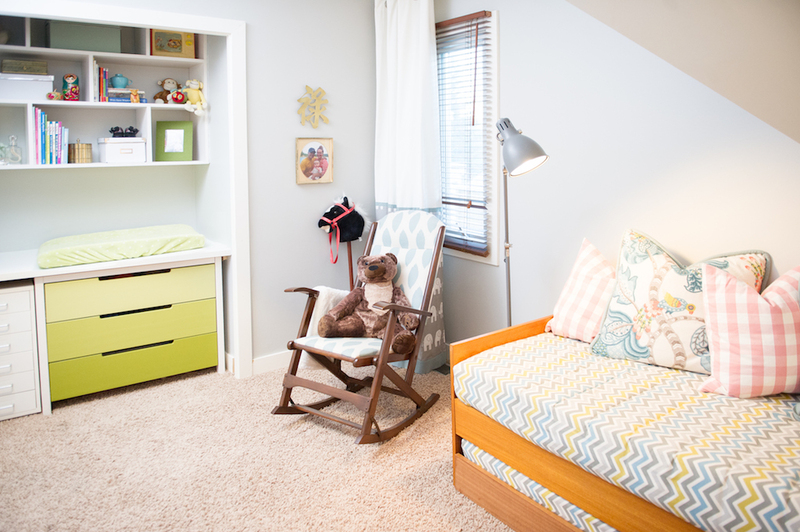 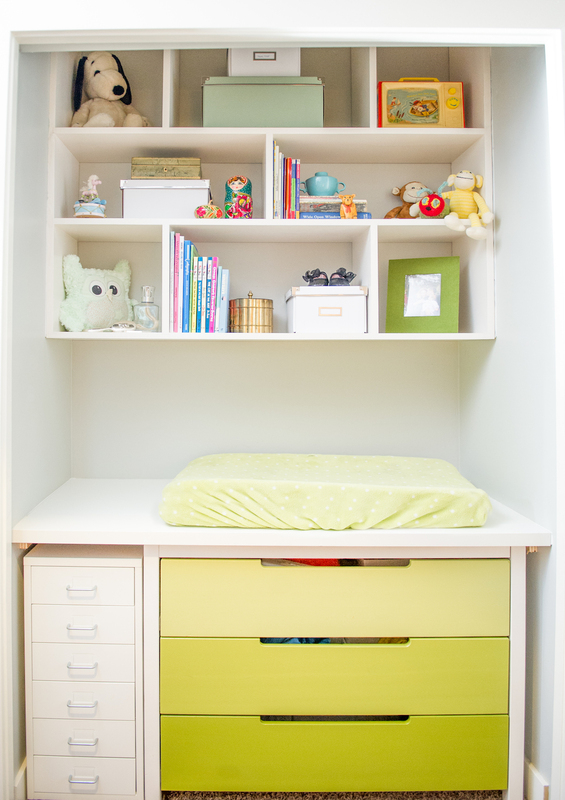 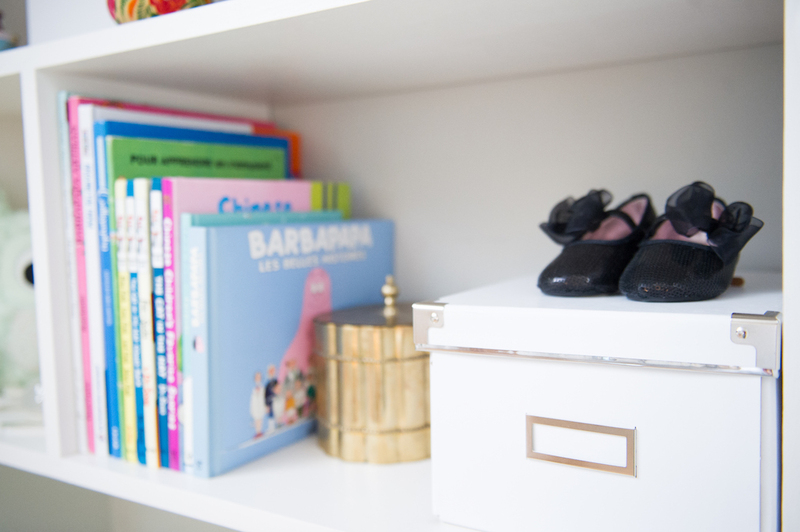 For this eclectic inner-city girl’s nursery, mom and dad wanted a room that their little girl could grow into! 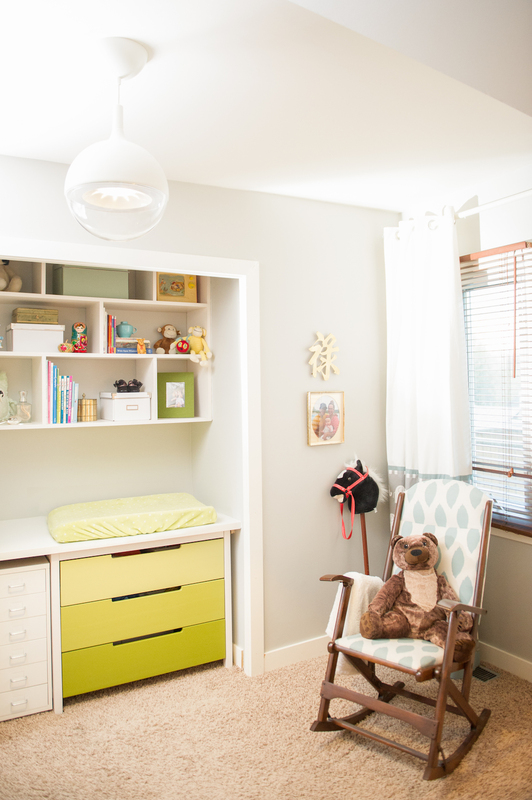 We blended a mix of contemporary and midcentury furnishings, lending a fresh look with a hint of nostalgia. 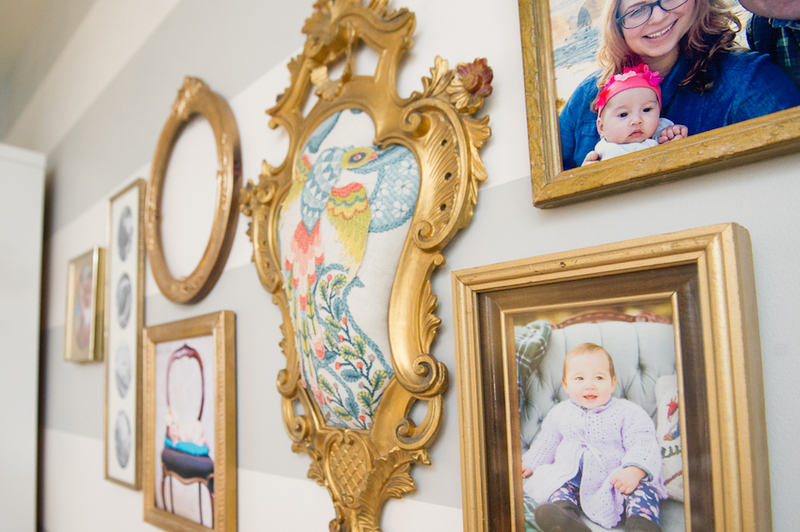 The carefully painted horizontally-striped wall creates a fun feature while a gallery of antique gold frames adds a pop of vintage glam. 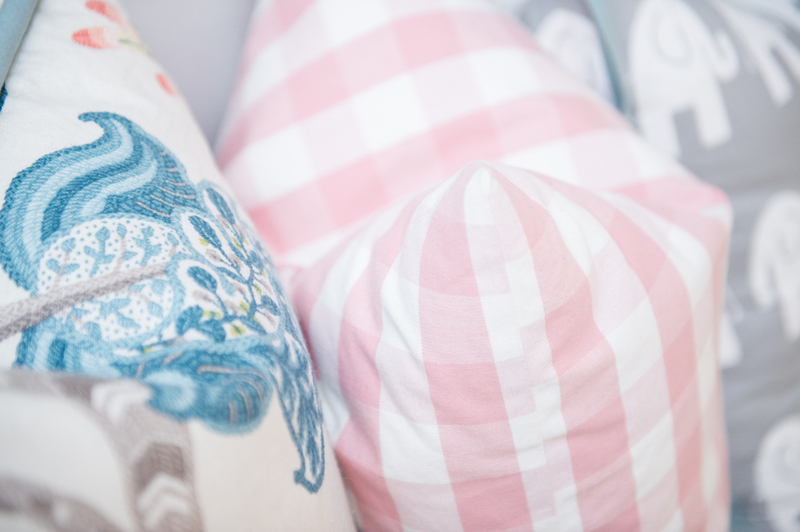 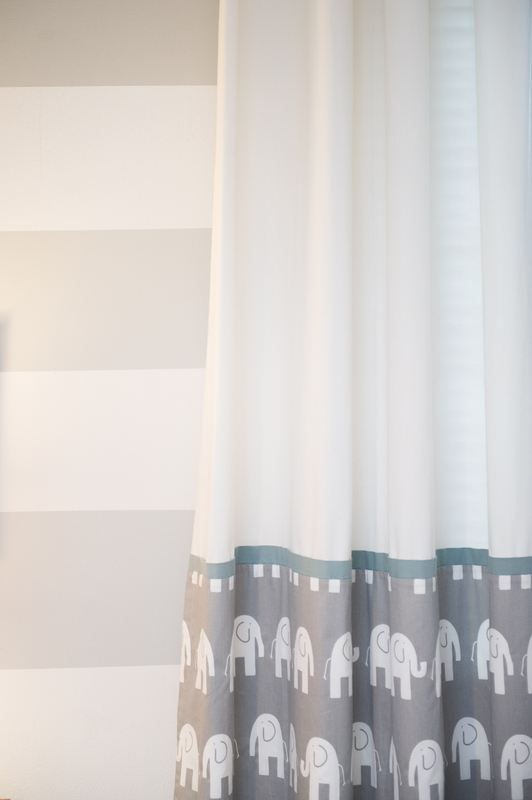 Using bold textile prints in soft colours, the result is a fun graphic look that doesn’t overpower the small space. 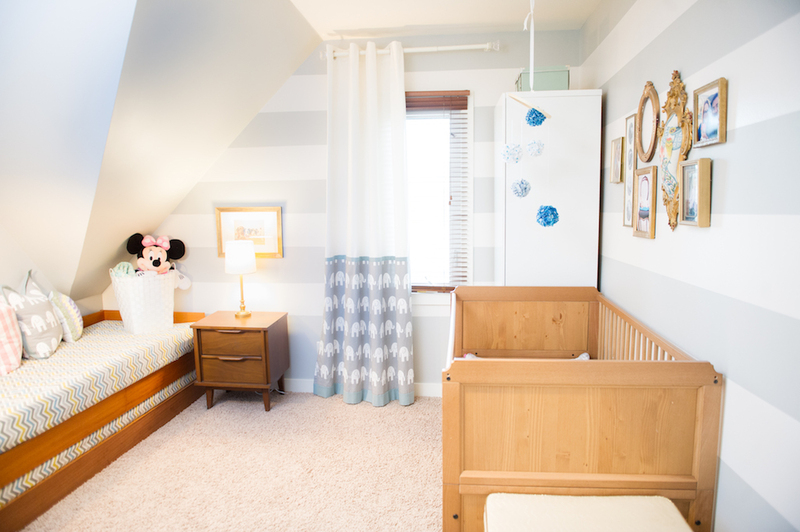 Overall, this little ones’ parents were thrilled with with this fresh but not overly cutesy nursery- judging from the photos, their little one was pretty pleased too!